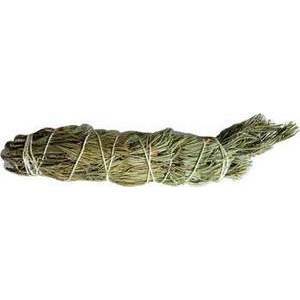 Smudge and cleanse your area with this pine smudge tied and ready for purifying. This bundle runs thick and full. Often over sized. 8"